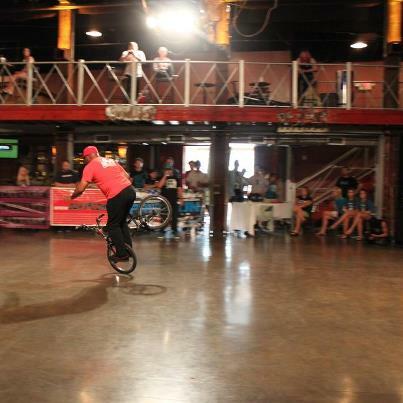 This is Rad Dad taking 3rd place at Voodoo Flatland Jam 2012. It is the greatest feeling in the world to be able to ride with friends and be recognized and made to feel as if you just won the largest contest of your life. Thanks to everyone for supporting the Vet Class and making a large impact at the Voodoo Flatland Jam. 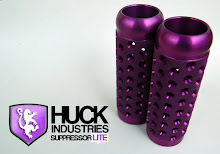 I hope to see more Vet Classes at all the contest and start up a PRO VET class as well. So the older AFA pro riders can throw down as well.